Chapter after chapter, the Chef leads you in a gastronomic experience built around a selection of the best seasonal fare. A complete range of Rhône valley & French terroirs, carefully chosen by our sommelier. Do not hesitate to ask him to reveal some of his discoveries. Upon request, special proposal. 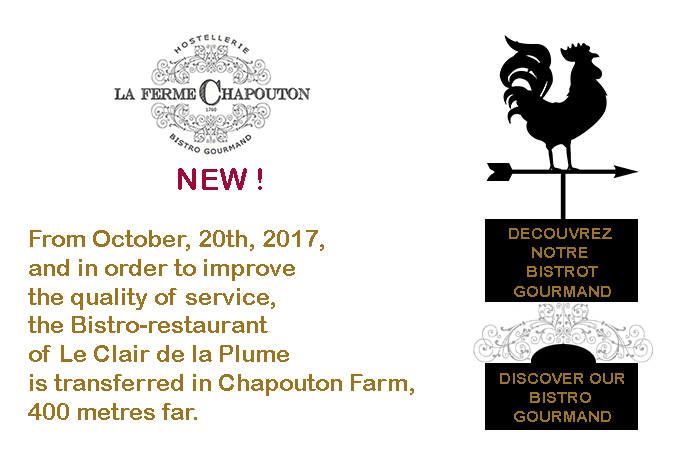 Open at the Chapouton Farm (400 meters from Le Clair de la Plume). 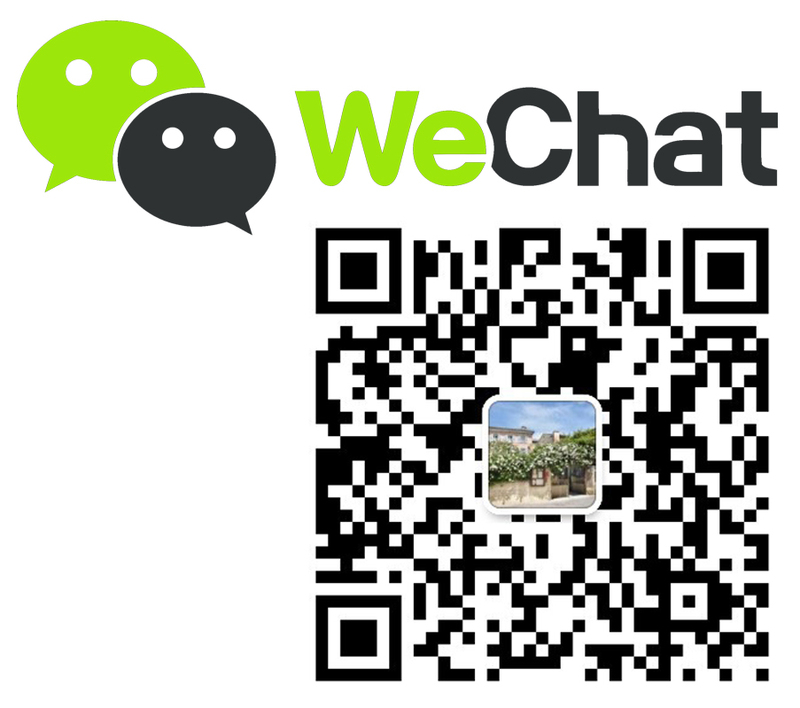 Menu & carte, vegetarian dishes. Open all year, in room or at the restaurant (and garden of the Main House on summer time), even for non-resident people. Buffet of salty, sweet foods, fresh fruits, croissants... and Champagne. Open all year long in the afternoon in the Main House.